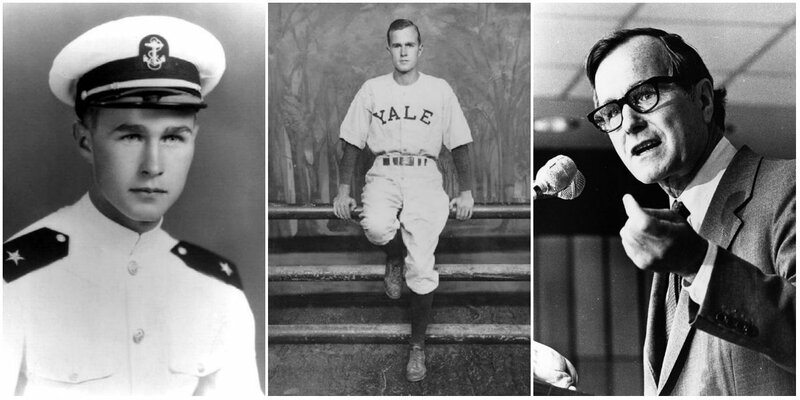 Before his life in the limelight, the Senator’s son made his mark as a Navy pilot in WWII and captain of the Yale baseball team before making his fortune drilling oil in Texas. His marriage to Barbara Pierce, daughter of the McCall’s magazine publisher, was the longest of any U.S. presidential couple. Since exiting the highest office, his love of life and family was never more visible. He saw his first son become the 43rd U.S. President – only the second father-son presidential duo in U.S. history – and to the delight of many photographers he went skydiving at age 85 and took to wearing colorful socks while traveling in a wheelchair.